It’s like explaining to your child a record player, not having a color television, VCR, not having computer at your finger tips or cassette tapes — all good things that had their day and led to other great things. 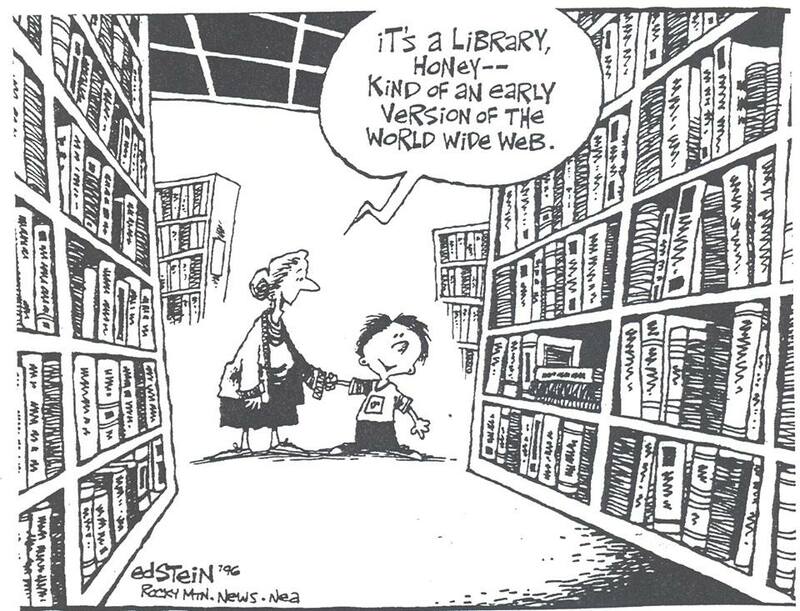 But our libraries should be cherished. They are home to the tangible wonderfully smelling books that tell stories and remind of us of those who came before. Today our children go back to school. My “baby” is a freshman in high school and had to read Animal Farm this summer. I thoroughly enjoyed watching him experience and discuss a classic book. While he didn’t realize it, his mind was being awakened and he was learning to think critically about some very hard topics, like life isn’t always fair. He was also experiencing a new form of writing; one with symbolism and a greater meaning. Obviously, I love to read and I do think the ability to read and understand the message is very important in the development of a young person growing into adulthood. Children and young people need to read a lot of different forms of writing and levels of literature. They may only ready a book of Hemmingway’s once, but it will change them. Or if they survive a Steinbeck book, they will learn something of another lifetime and culture. Oh, and let them know it’s ok not to like an author’s style. Just keep them reading and they will find the genre of interest. 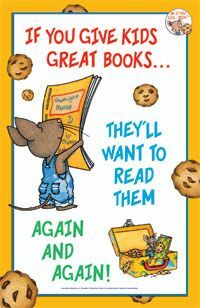 To my friends who have small children and you think you are sick of reading the same book over and over. Do it! And make it fun for them, give the character’s funny voices and show gestures! Just wait until you high schooler is asking you the significance of Snowballs role to the other farm animals. You’ll wish you were rhyming with Seuss.